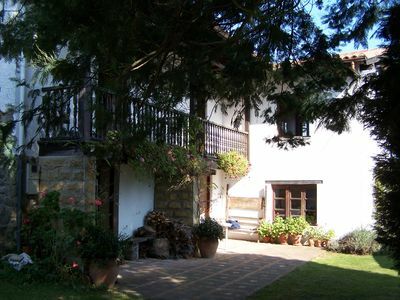 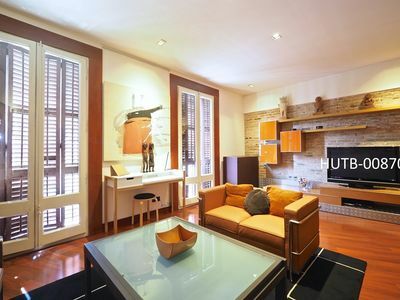 Stunning apartment for 4 people very close to the center of the city. 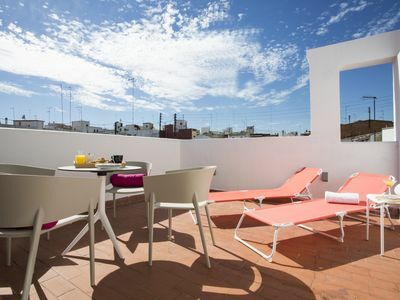 The fully equipped kitchen communicates with the spacious living room with access and views to the spectacular terrace, equipped with hammocks and a table for four. 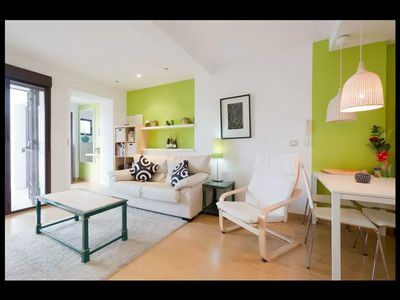 With an exquisite decoration, being a very luminous space thanks to its large windows. 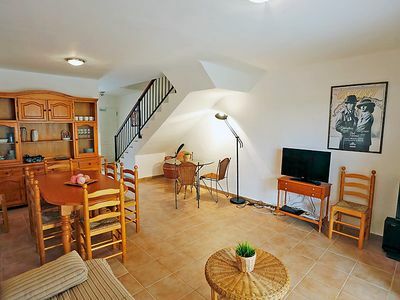 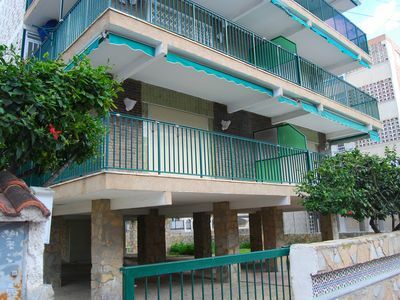 This apartment enjoys a great location as it is very close to the heart of the historical centre of the city, where you can enjoy a tour of both its shopping and leisure areas, as well as its cultural part. 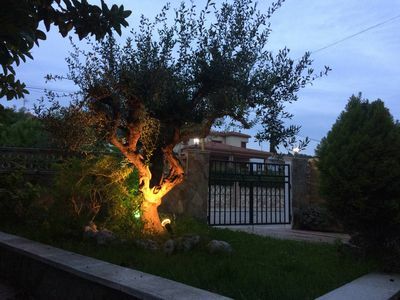 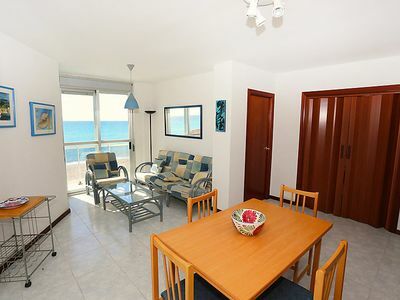 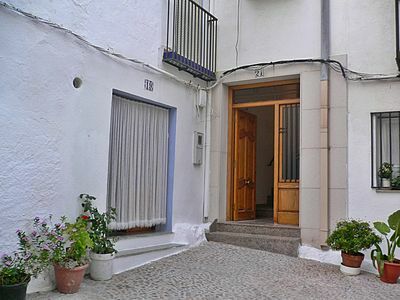 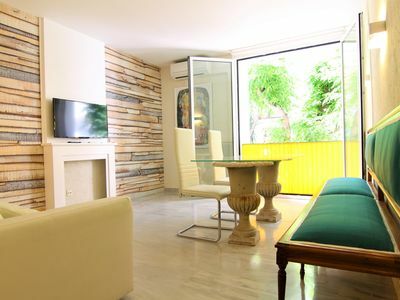 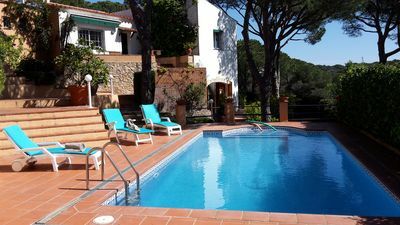 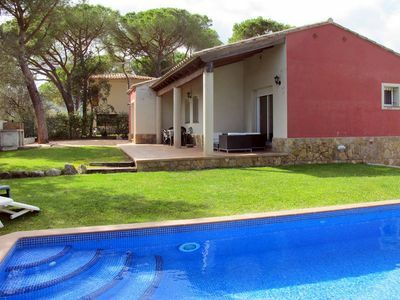 It has connection with all the zones of Valencia, being a few meters away from the main train station Estación del Norte and the AVE.
Detached house on the beach, with garden, Jacuzzi and barbecue.